Cup Of Healthy Linden Tea And Wicker Basket With Lime Flowers,.. Stock Photo, Picture And Royalty Free Image. Image 41985331. 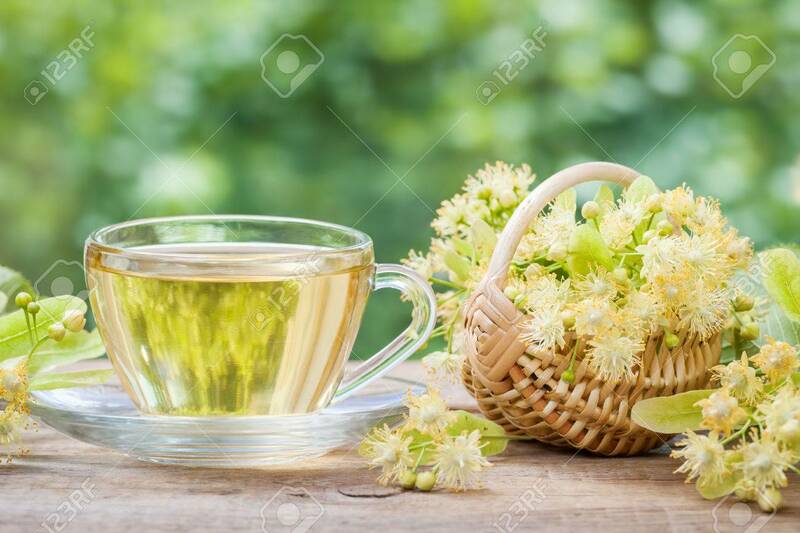 Stock Photo - Cup of healthy linden tea and wicker basket with lime flowers, herbal medicine. Cup of healthy linden tea and wicker basket with lime flowers, herbal medicine.